PLAINFIELD, New Jersey -- The FBI on Wednesday added an alleged gang member from New Jersey to its "10 Most Wanted" list. Walter Yovany-Gomez is wanted for a violent murder in Plainfield. Authorities say he and another man murdered a fellow gang member, Julio Matute, inside a home in 2011. Gomez and the co-conspirator allegedly struck Matute in the head with a baseball bat, sliced his throat, and stabbed him in the back 17 times with a screwdriver, apparently because Matute was suspected of socializing with a rival gang. The co-conspirator was subsequently apprehended, charged and found guilty for the homicide. 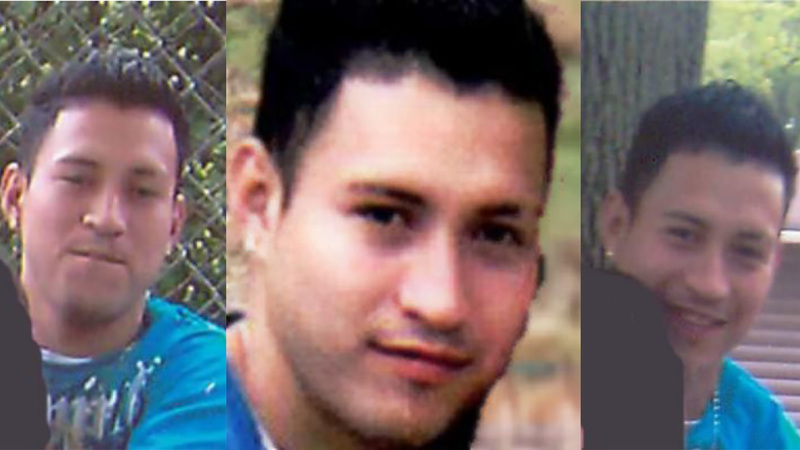 Yovany-Gomez was last seen in Maryland on June 13, 2011, two months after the murder. He had reportedly been driven there from New Jersey and may have fled to Spain. He is a citizen of Honduras and may have been in the United States illegally. "Walter Yovany-Gomez was indicted for taking part in the ruthless May 2011 murder of a young man and remains the only defendant charged in this case that has not been arrested and convicted," acting U.S. Attorney William Fitzpatrick said. "I am confident that Yovany-Gomez's addition to the FBI's Most Wanted list will help bring this violent and dangerous fugitive to justice." Yovany-Gomez is known to have used a variety of aliases, including Cholo, Walter Rios Gomez, Walter Yovany Rios Gomez, and Geovany.